MODERN DESIGN VILLA . 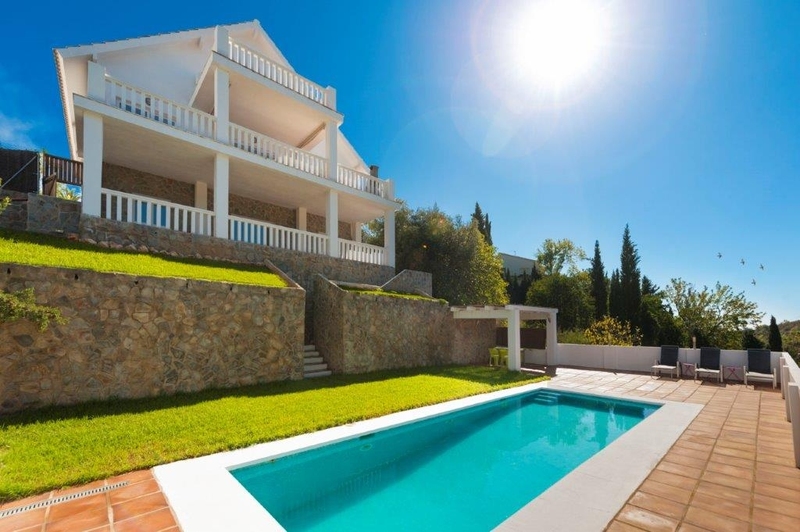 PRIVATE ESTATE LOCATED IN MIJAS. 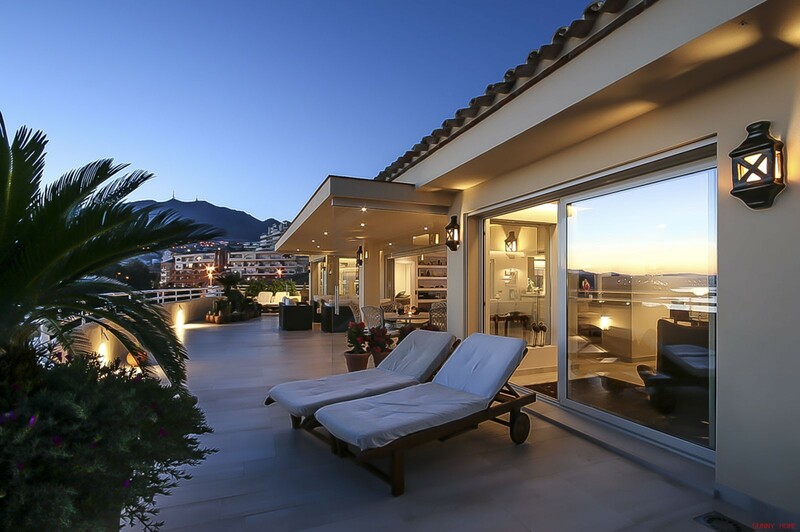 Completely renovated using materials of high quality. On three levels with 5 bedrooms and 4 bathrooms. ALSO it HAS INDEPENDENT 1 BEDROOM APARTMENT.